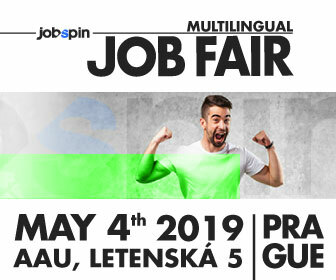 Don’t miss these 10 great things and come to JobSpin.cz Multilingual Job Fair BRNO Powered by Daily Monitor and ManSprichtDeutsch.cz! #1 You will miss a huge chance of being hired. Many job-seekers have become happy-workers just after our last job fair in Prague! By choosing no to come to the job fair in Brno you are depriving yourself of a great opportunity of landing a job. #2 You won’t meet employers from the biggest international companies in the Czech Republic. The big international names, such as Amazon, T-Mobile, and many more, are coming to JobSpin.cz Job Fair to hire multilingual talents. #3 You will miss a chance to consult your CV with experts. Recruiters from Goodcall for Talent will be there to help you to polish your CV and create a LinkedIn profile that lands you a job. #4 You will miss the workshop about signing a legally perfect employment contract. Attorneys at law from EXPATLEGAL will explain everything you need to know about Czech employment contracts. This will come in handy when you get a new job, right? Come and save to your future-self legal troubles. #5 You won’t learn about Czech culture in office and in private. Brno Expat Centre Business Seminar: I am hiring. November 28, 2016. Photo by JobSpin.cz. Don’t get into embarrassing situation in the office or at the parties – professionals from Brno Expat Centre will share the MUST-KNOW about Czech (business) culture: behaviour and etiquette inside and outside the office. #6 You will miss opportunity to discuss your career plans with career coaches.  Not only companies are coming to JobSpin.cz job fair in Brno. You will miss the opportunity to have individual consultations with recruiting experts from employment agencies such as Dorset Recruitment. #7 You won’t create a network with recruiters and HR managers. It’s important to hand out your CV in the right hands! All of those people will be at the Multilingual Job Fair Brno. #8 You won’t be at Deutsche Telekom and Kiwi.com recruiting sessions. Professionals from Deutsche Telekom (T-Mobile) and Kiwi.com will introduce their companies and hiring standards, and choose the new hires. #9 You won’t learn about living and working in the Czech Republic. Do you need to rent a place in Brno, a visa consult, or veterinary care for your pet? The team of Foreigners.cz will assist you with your relocation to the Czech Republic. #10 You will waste your time by looking for a job in wrong places. All you need to find a job in Brno, Prague or Bratislava, to boost your career, or to relocate here will be at this event. JobSpin.cz Multilingual Job Fair BRNO Powered by Daily Monitor and ManSprichtDeutsch.cz! If you don’t want to miss all of it, learn more and register your FREE ticket here. Information for employers is here.